There cannot be a better gift than a memorable experience. Our Family Room is full of cheeky vibes to keep your loved ones happy during the stay. Carefully designed room space and colour scheme make it very appealing. Additionally, whatever you order from our restaurant, we are very happy to deliver it to your room so that you can have a warm supper with your family in absolute privacy. However, eating in our restaurant is also a good option for an exciting experience. Complimentary WiFi keeps you in-touch with the world in this modern isolated area and ample parking keeps you away from the hassle of finding the slot. 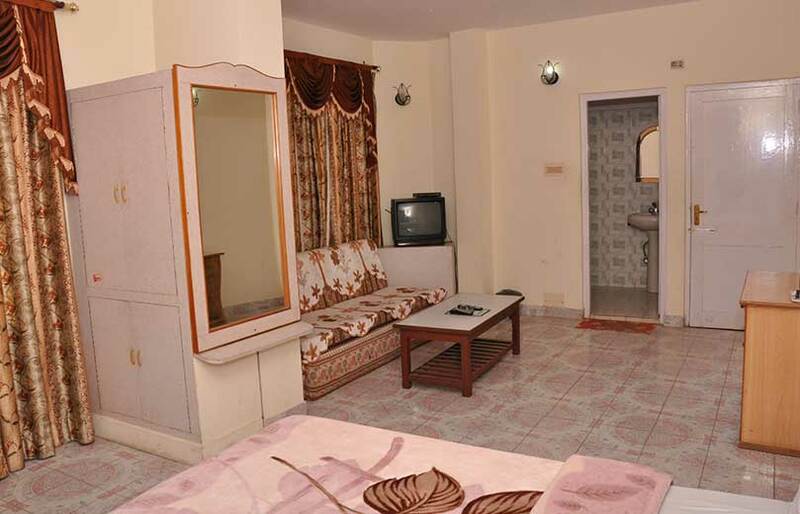 Our family room in Chail is a great choice for a treaty vacation in a peacefully retro location. need help for booking ! We are earnestly waiting for your precious company. 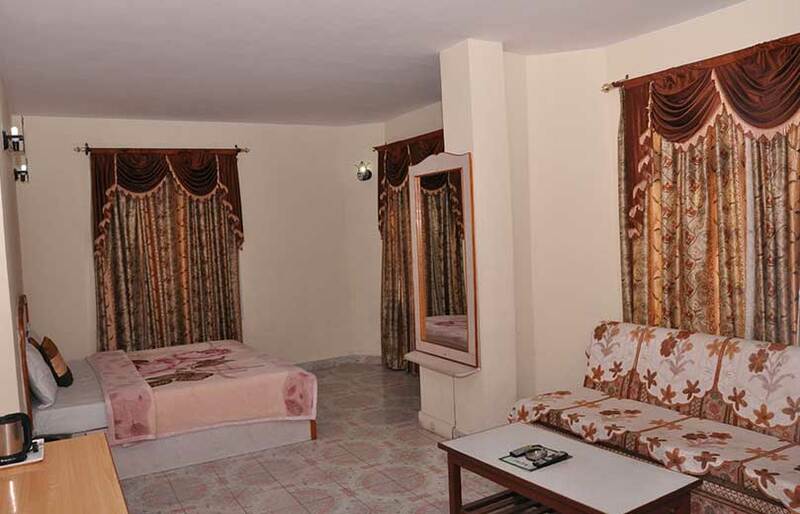 You can book your choicest room right here and give us a chance to be your earnest host.